Anyone who was at the 32nd America’s Cup in Spain in 2007, or at the dramatic AC33 ‘Deed of Gift’ face off, between the Swiss Alinghi team and the BMW Oracle challenger from USA in 2010, would be left wondering what was going to happen to the significant maritime infrastructure which the local government allowed to rapidly develop in the harbour area of Valencia where the AC race teams were based. 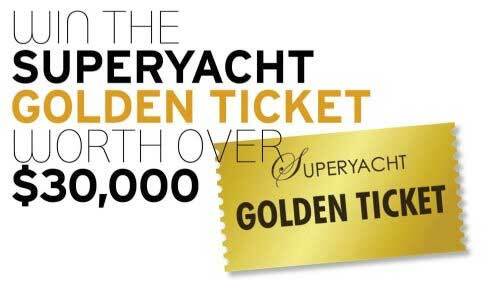 Of course history records that the ultimate victory went to the USA, along with the choice of where to hold the 34th America’s Cup, and it was not to be Valencia, but San Francisco where the contest was duly held on the home waters of the Cup Holders. Fast forward to 2014 and the City of Valencia has been busy attracting investment, restructuring its facilities, and planning for a future without America’s Cup action to drive its nautical tourism and income. 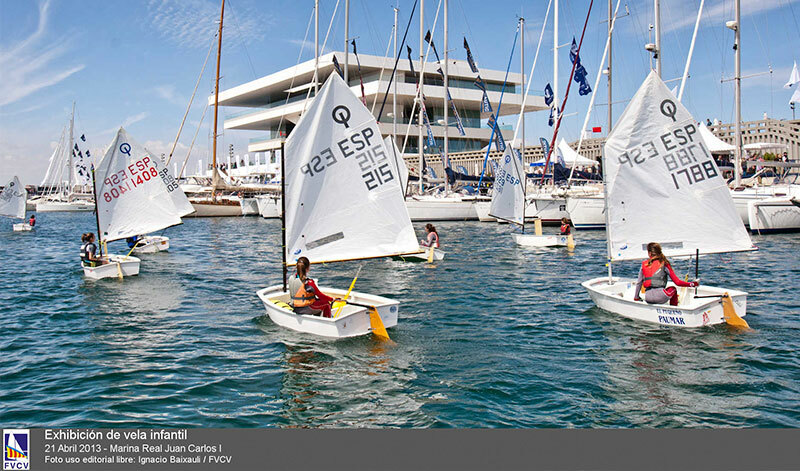 The Valencia Boat Show, which is just one result of the new management strategies, opened its doors on 24th April with a ceremony to announce the certification of Marina Real Juan Carlos I with 5 stars. The town and region of Valencia, as part of its reformation and development strategy for rejuvenating the port and surrounding areas, operate the marina. The land-side area of the marina is about 500,000 square meters, providing 900 berths including an exclusive area of the port, the T-Dock Superyacht Marina, specially designed to house up to 42 superyachts in moorings ranging from 25 to 150 meters in length. Furthermore, a renovation of the buildings built for the Americas Cup Team Syndicates is planned. Gustavo Benavento, the marina manager has already developed a master plan for a broad redevelopment of the whole area. 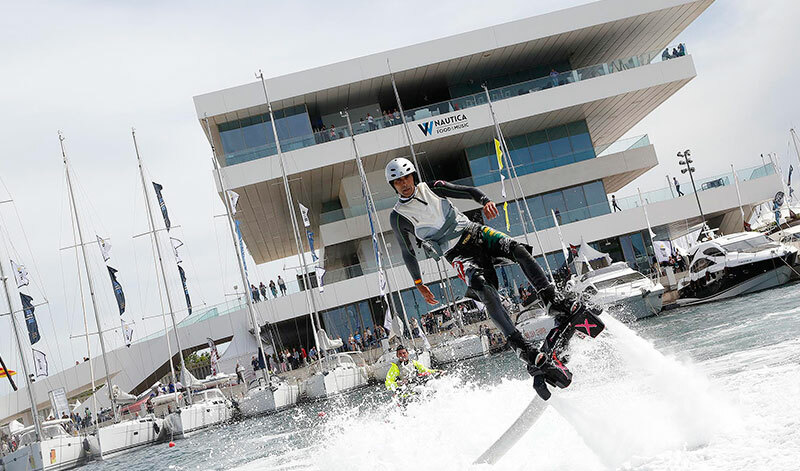 For the 2014 Valencia Boat Show visitors were said to be impressed with an increase in exhibitors, more boats in the water and on land, plus a good choice of catering and interactive attractions as compared to the 2013 edition. Speaking after the show, its President Jorge de Haro commented; “The companies, federations and visitors involved were very satisfied. With more than 40,000 people coming through the gates, there has been an increase in trade visitors from all over the country. Several companies requested information to become exhibitors for the first time next year. We leave this new edition very reinforced and fully motivated to start working on the 2015 event”.